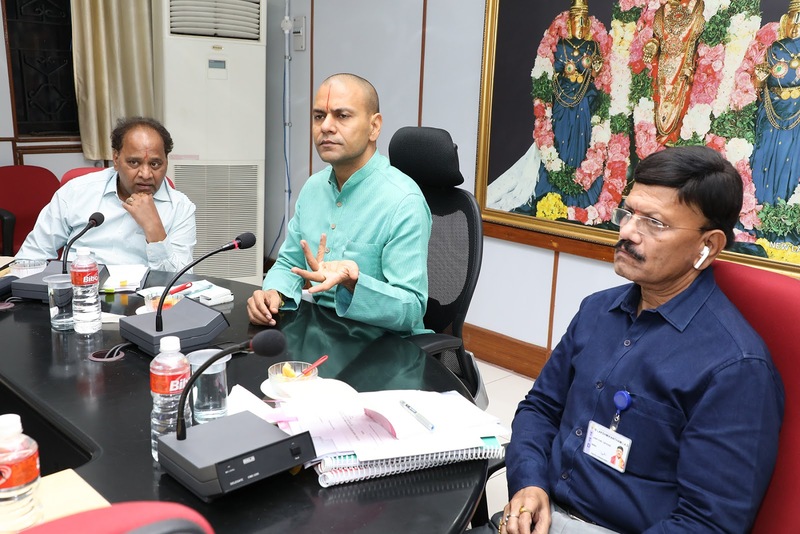 He directed officials to ensure that devotees stay in the Vaikuntam Queue Complex are made more logistics, information, etc. 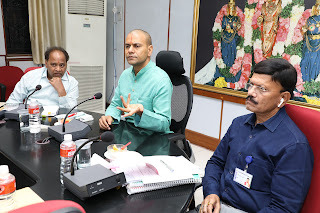 about devotional circuits of temples in Tirumala and Tirupati. He advised the SVBC officials to telecast devotional, cartoons and animated mythological episodes to educate children and teenagers in compartments during their waiting time. 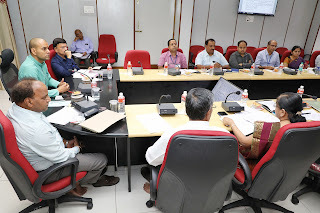 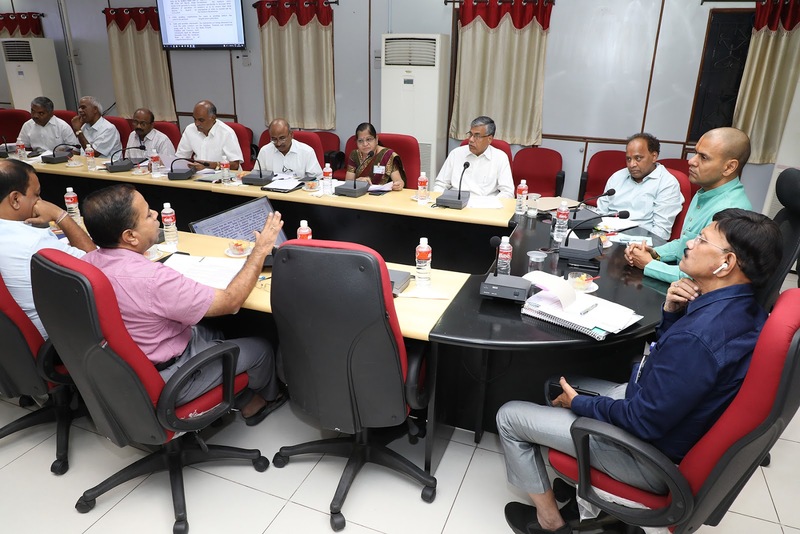 He also reviewed the progress of ongoing TTD engineering works at Tirumala and other places like Amaravati, Kurukshetra, Araku, Parvatipuram, Seethammapeta and Rampachodavaram. 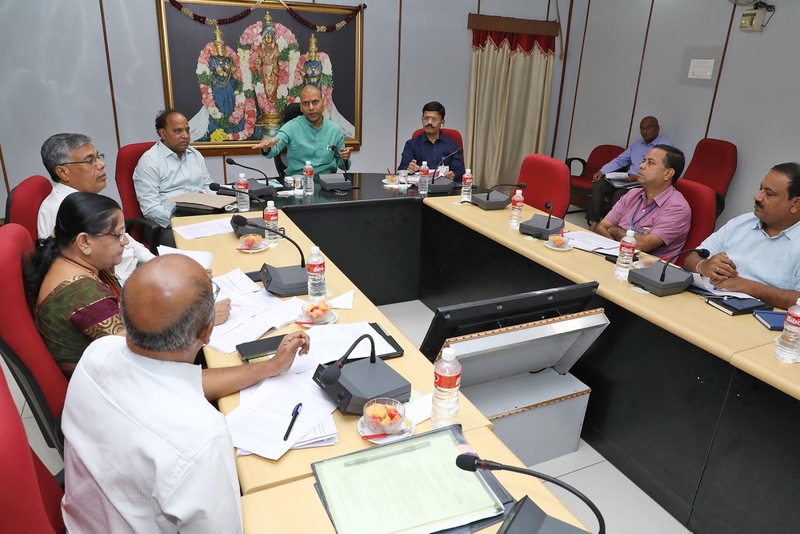 He asked officials to display photos of work progress by the next review session.